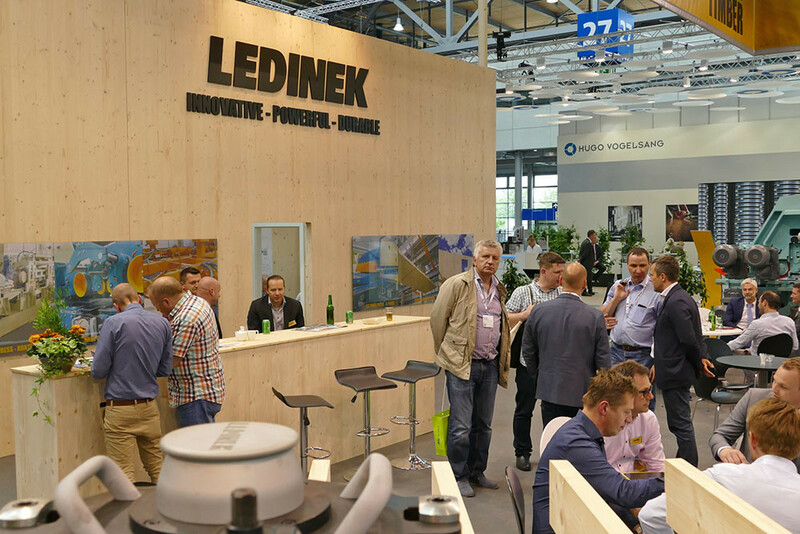 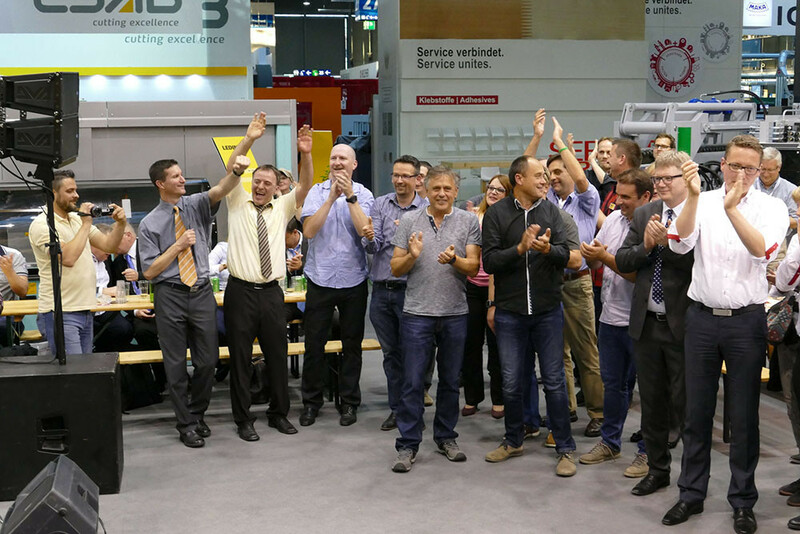 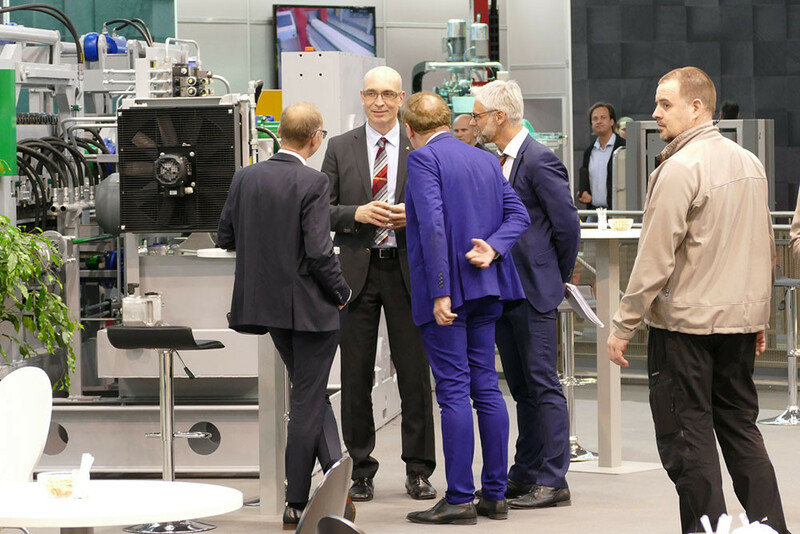 Behind us is the twentieth presentation at the Ligna fair in Hannover and we are excited about our successful performance and presentation of our achievements to our longstanding customers and business partners, as well as to other visitors and guests who visited us at our stand. 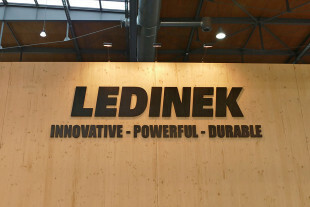 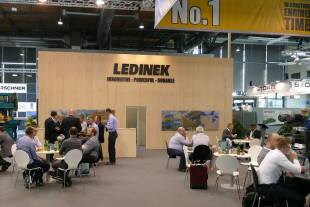 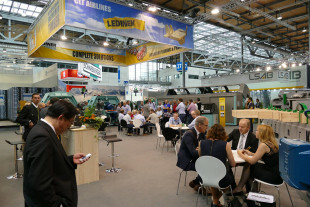 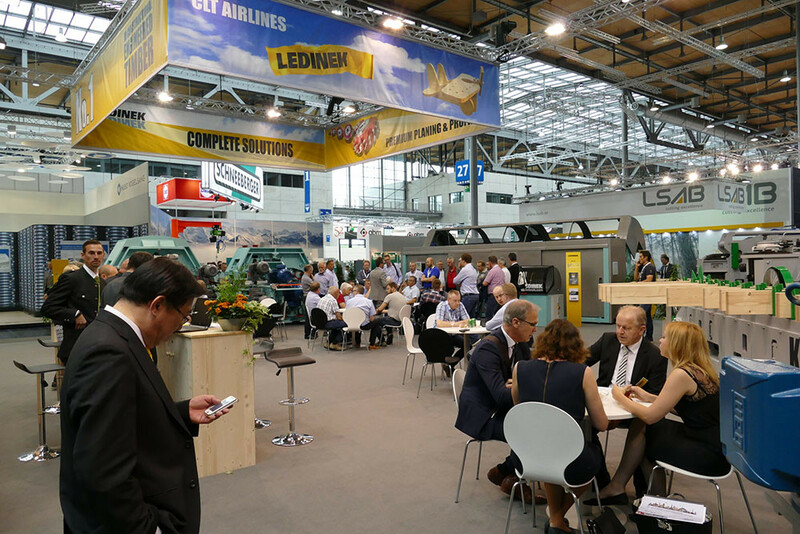 The atmosphere was all the time very lively and especially positive, thanks to our sales team with indispensable help from the colleagues ‘behind the scene’ at the fair as well as back home who prepared our exhibits. 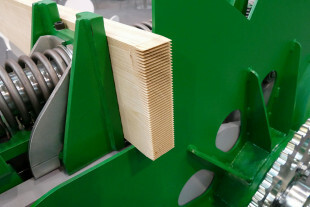 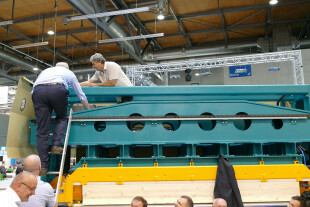 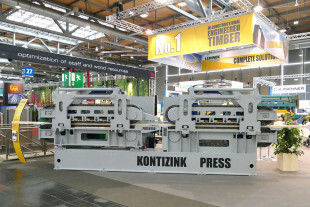 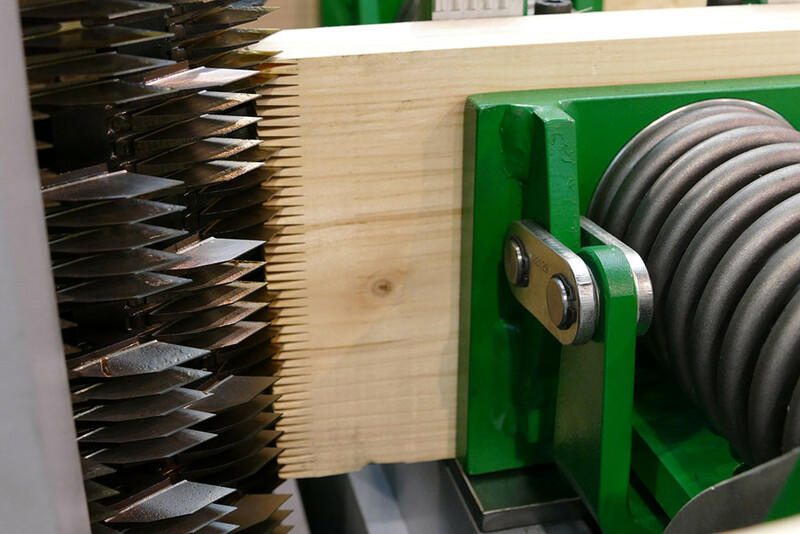 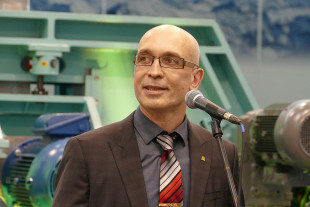 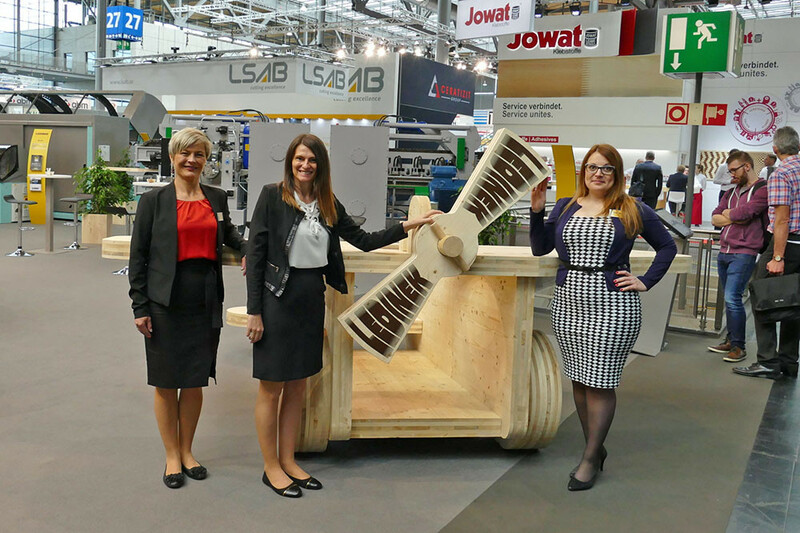 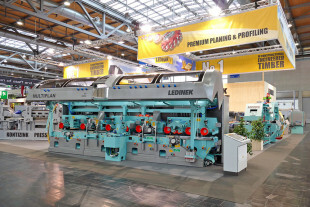 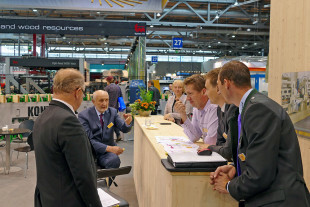 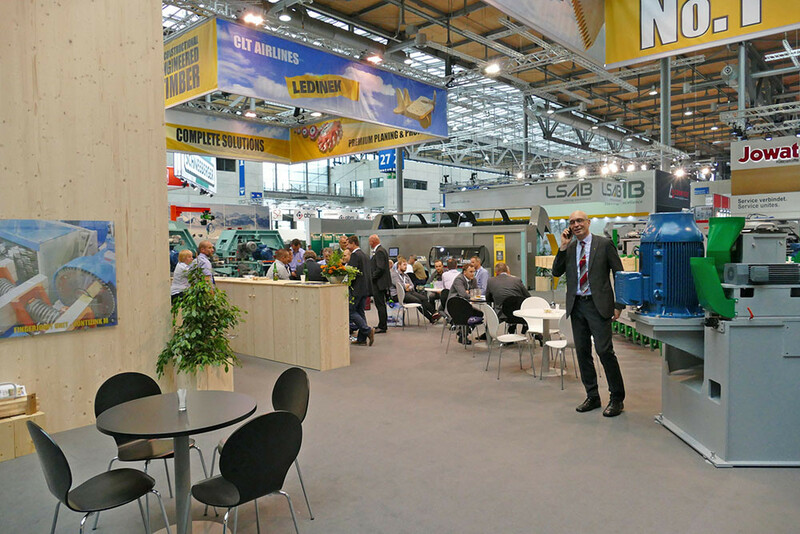 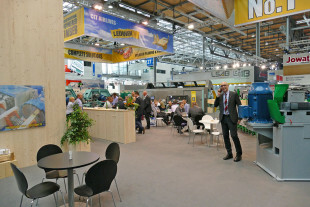 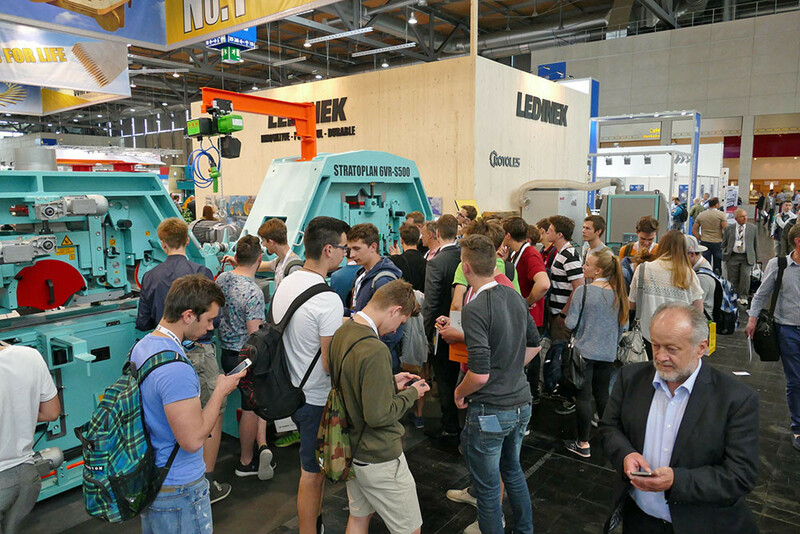 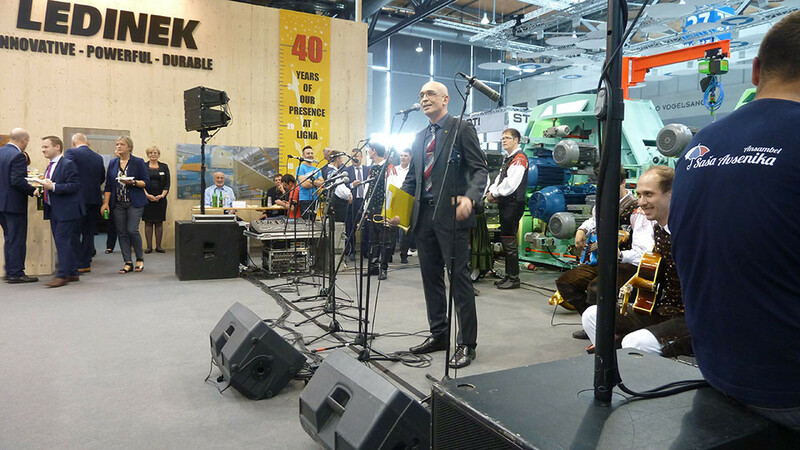 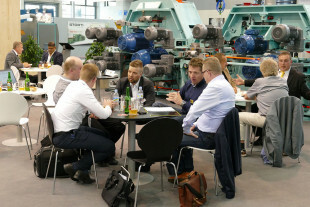 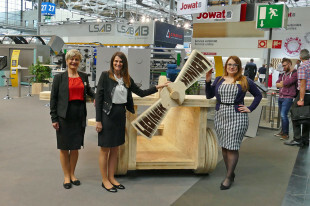 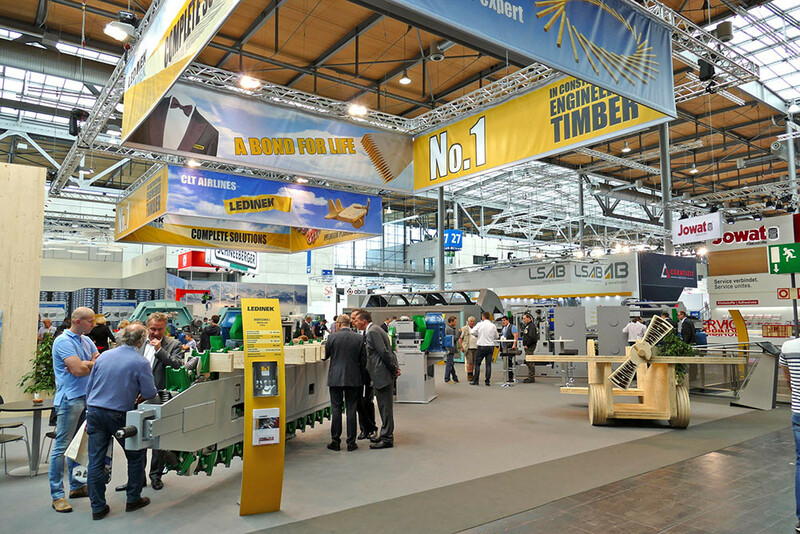 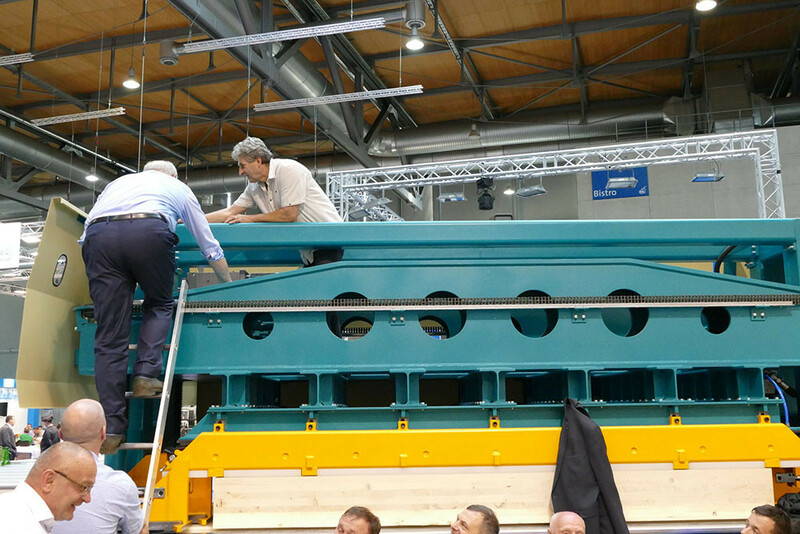 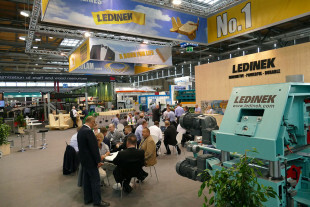 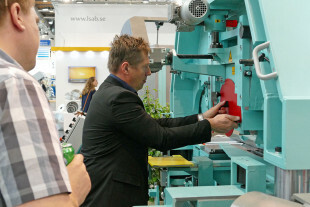 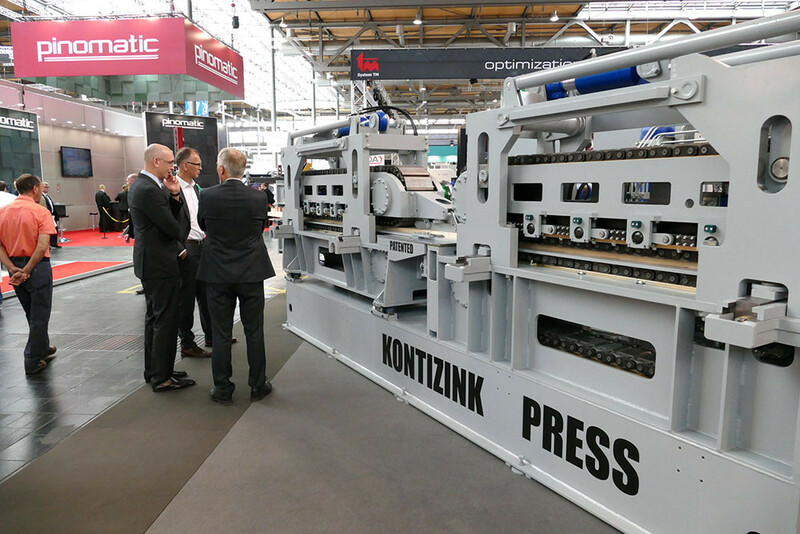 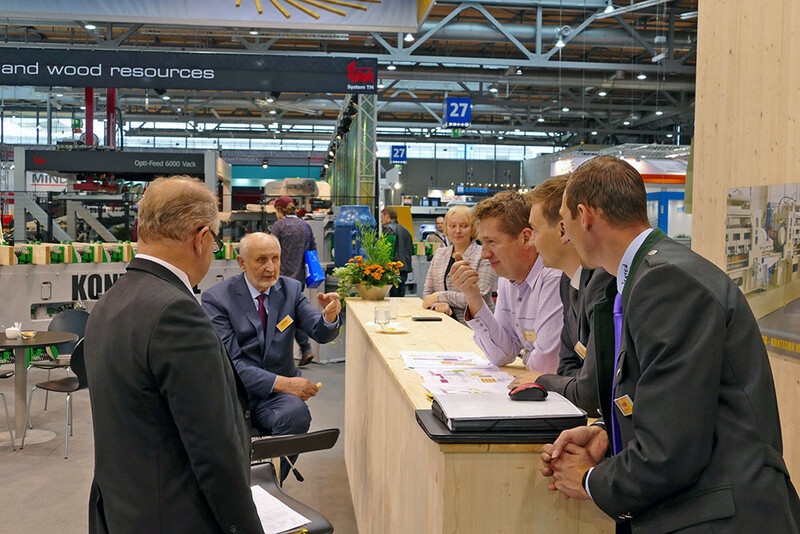 Our Kontizink press and the multiperformance planer Multiplan attracted most visitors’ attention, however also the Rotoles 400 machine was very interesting, especially when demonstrations of planing were given. 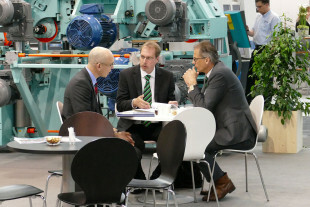 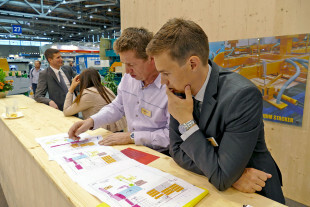 We are pleased to see an increased interest in our Rotoles machines from customers all over the world. 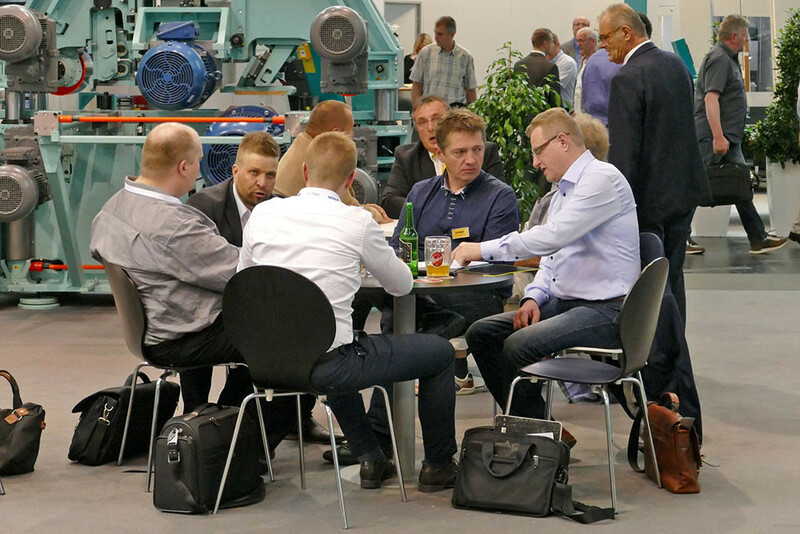 Nonetheless, we have received some good feedback; an American customer visited us at the fair and told us he has had a Rotoles machine for 20 years now and is still very satisfied with it. 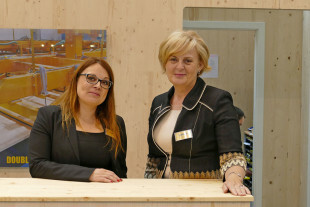 We are proud to receive such compliments which is only confirming that we have chosen the right direction at the right time, which places us firmly among world’ s top suppliers of CLT technology, solid cross-laminated panels and providers of complete solutions. 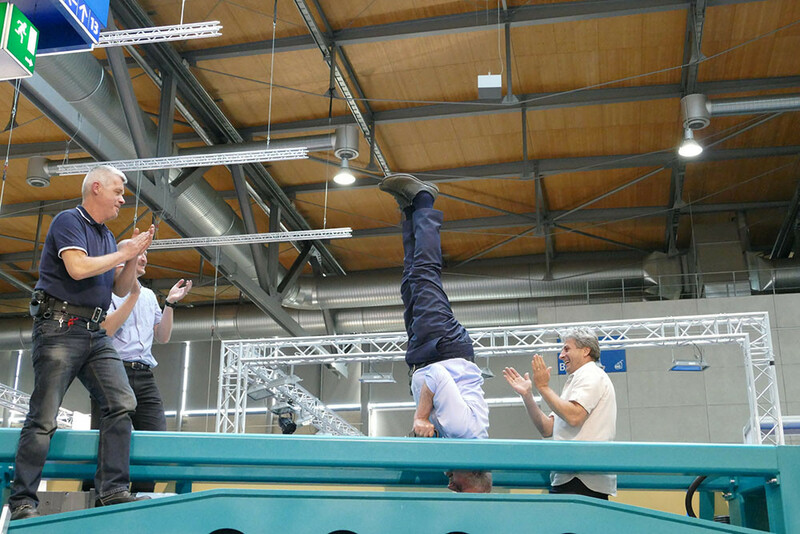 How firmly we hold our position among the competition clearly demonstrated our 'boss', Mr. Pavel Ledinek, with his traditional handstand on top of the award-winning X – Press. With our Slovenian evening which was traditionally organized on Thursday evening, we wanted to thank our customers, other business partners and visitors for their trust in us and for spending time with us on our stand. 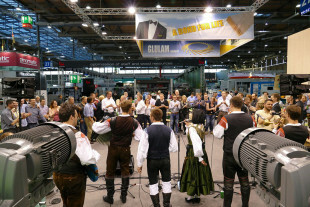 A relaxed atmosphere with some traditional food and folk music was an excellent opportunity to socialize and upgrade business relationships, as well it was an opportunity to strengthen the team spirit and thank our Ligna team who once again did an excellent job.